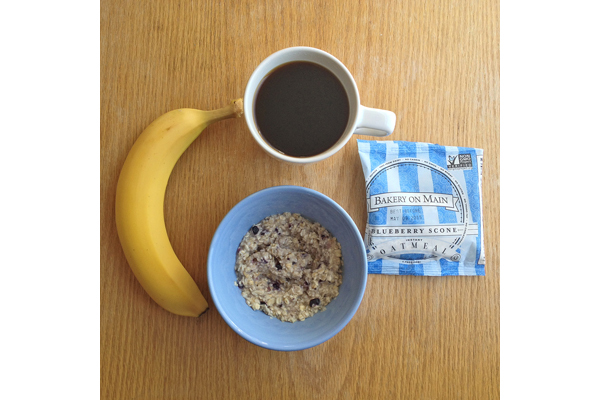 It’s so important to start the day off on the right foot, so I always include a filling breakfast in my snack stash. Bakery on Main’s instant gluten-free oatmeal is a lifesaver. Not only are the oats certified gluten-free, but Bakery on Main packs in all kinds of other hearty ingredients, like quinoa, amaranth, flax, and chia. 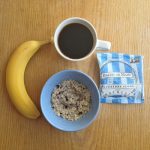 These oatmeal packets are small, making them easy to fit into your day bag, and they come in a bunch of tasty flavors. Just add hot water, and you’re good to go! Another snack that works well for breakfast but is really an any-time-of-day snack is Rudi’s Cherry Almond Bars. These are sort of a healthy version of granola bars and are made with almond butter, rice flour, flax, and dried cherries and cranberries. They’re just the right amount of sweet and can keep you going all day long or double as a dessert in a pinch. I always try to include a mix of healthy proteins and fats in my snack mix. I heart keenwah makes delicious crunchy quinoa clusters that provide that balance. This great little company produces a handful of flavors that feature everything from chocolate to dried fruit to ginger. I hear they are planning to introduce some savory flavors to the mix, which I am so excited about. Have you ever had tons of great sweet snacks on hand when all you want is something savory to ea t? Don’t forget to keep a savory snack on hand! I like cashews and almonds, but so many nuts out there come with a cross-contamination risk. 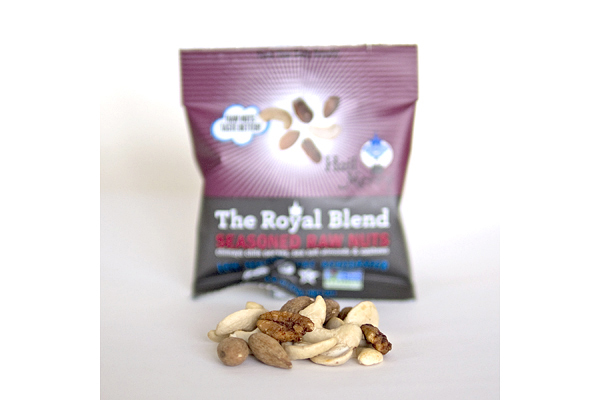 Hail Merry saves the day with certified gluten-free nuts! All of their products are also raw, vegan, and good for you. 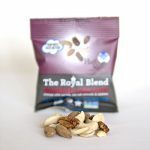 The Royal Blend, with its chili-dusted mix of pecans, almonds, and cashews, is my go-to. When I need something more than a snack, GoPicnic meals are perfect. These boxes include a bunch of healthy snacks that combine to make a mini meal. I like the Edamame Kale Dip & Plantain Chips meal, which, along with the edamame kale dip and plantain chips, includes a dried fruit and nut mix, a tiny fruit roll-up, and chocolate chip cookies. These are perfect for a longer plane ride or car trip and are great for kids, too. As a frequent traveler, I know how challenging it is to travel with food restrictions. Hours of research, food preparation, and packing are just the beginning. 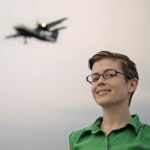 Check out Anna’s latest project, she wants to make travel easier for all gluten-free eaters, and to do so, she’s just launched a yearlong worldwide gluten-free travel project. 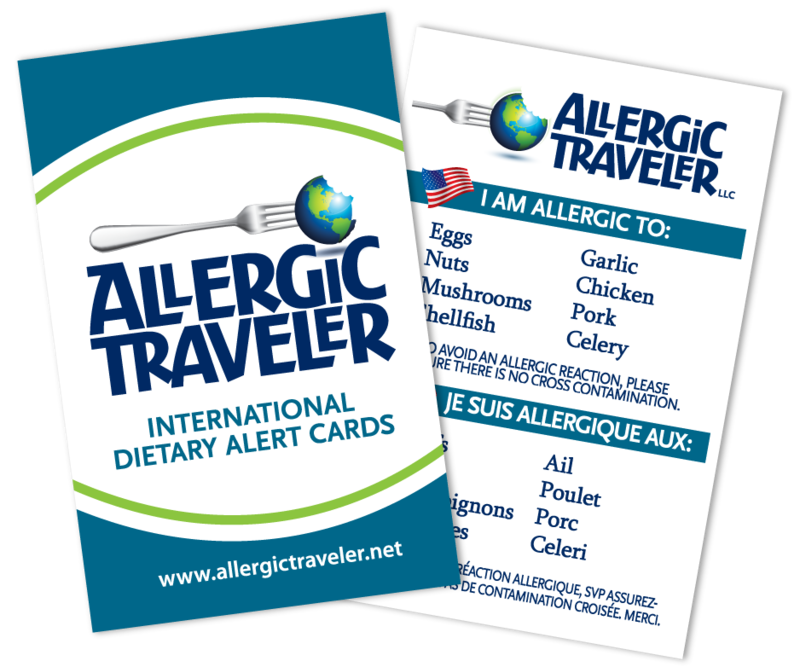 With Gluten Free Around the World, she’ll publish a comprehensive eBook and a series of city guide eBooklets, all with a focus on traveling gluten free. Please show your support and help fund her crowdfunding campaign so she can share this amazing resource with you! So what do you pack in your bag? Want to see what I pack check out my list on her site.